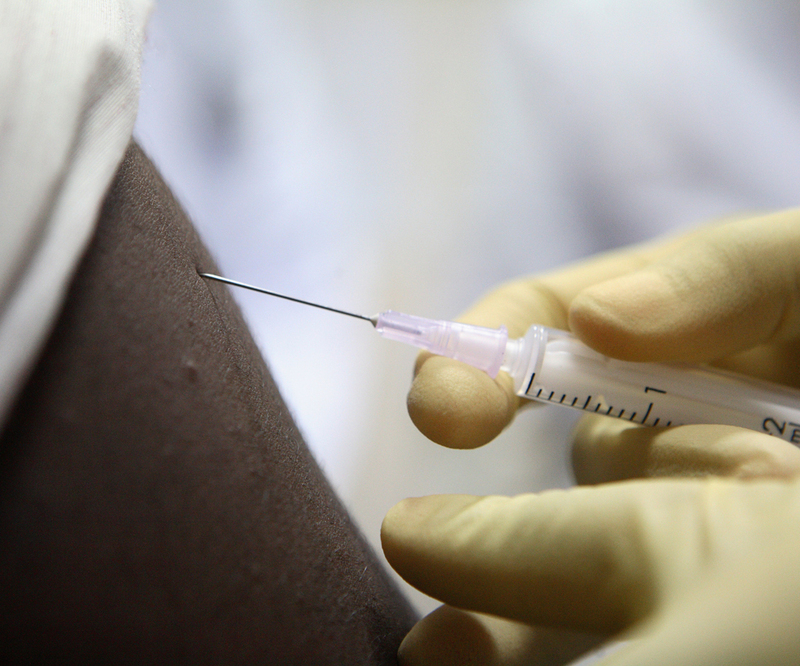 new approaches to developing vaccines and other means of preventing HIV. 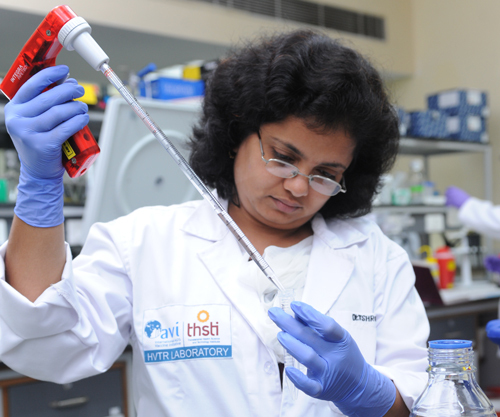 translational and clinical research through our laboratories in the U.S., India, and the U.K.
in-country for researching vaccine candidates while strengthening local public health and scientific expertise. with industry and enlist biopharma product development skills to develop innovative products tailored to target populations. IAVI’s resources with other innovators to help the HIV community as a whole succeed. 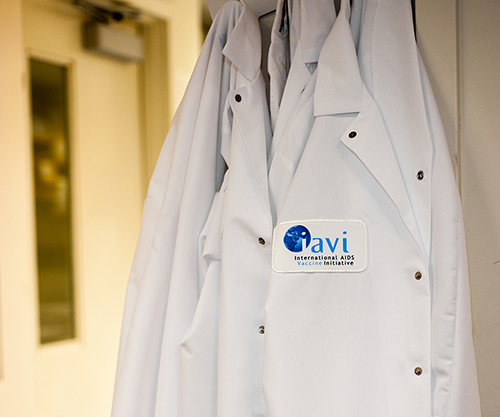 IAVI’s core capabilities to solving disease prevention and treatment challenges. World TB Day falls on March 24 each year. It marks the day in 1882 when Robert Koch announced that he had identified the cause of TB. 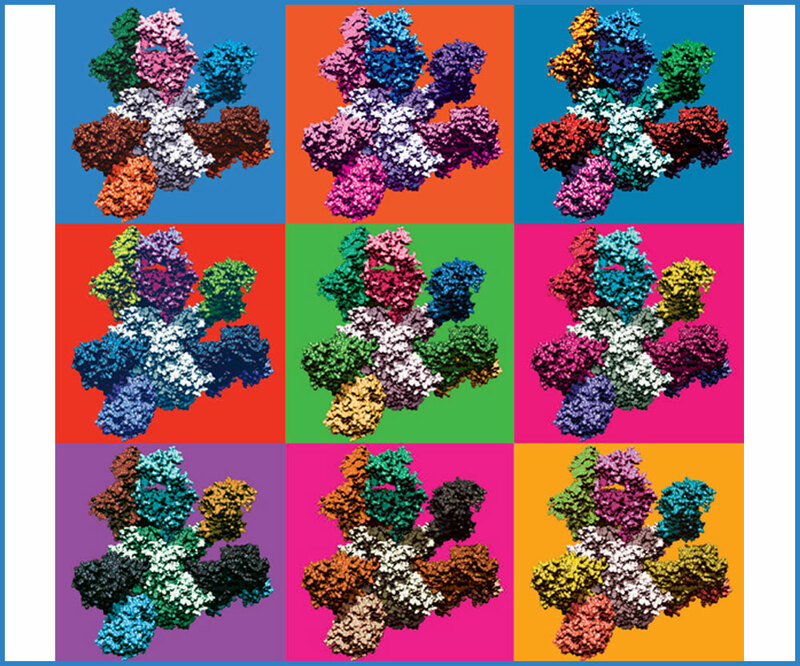 Scientists are more optimistic than ever about developing HIV vaccines and antibody-based products. 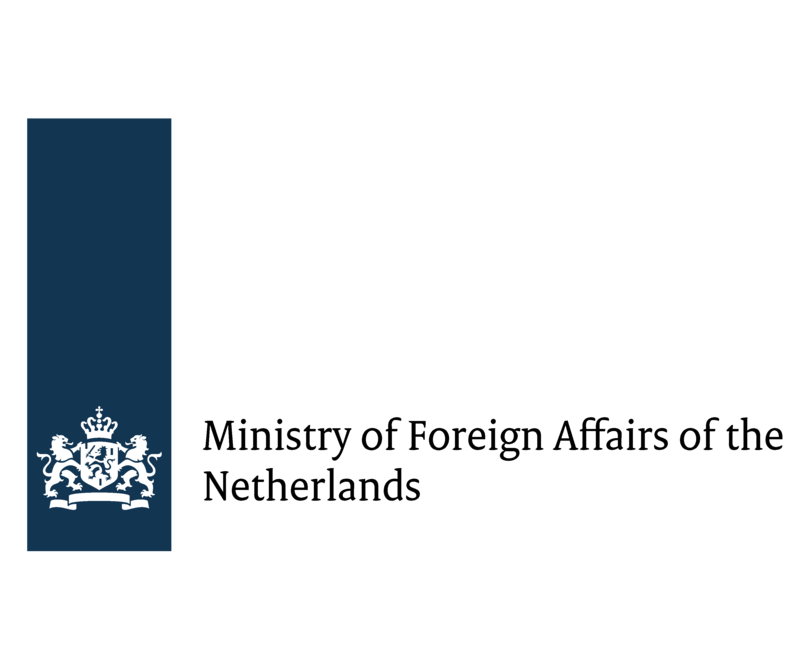 IAVI recognizes the Ministry of Foreign Affairs of the Netherlands for its continued support for the development of HIV vaccines and other prevention tools. Women living in Kenya and South Africa describe the cultural and economic barriers to HIV prevention.